Offering vegan and vegetarian options is now essential for hospitality operators, according to a report in The Caterer. While meat-free and plant-based diets were once seen as niche, they have been 'catapulted into the mainstream', says the report. The article follows a number of major vegan launches by retailers and restaurants this year - many aimed at the UK's 22 million flexitarians as well as vegetarians and vegans. This year has seen huge change when it comes to vegan products being available in supermarkets, with Tesco, Sainsbury's, Waitrose, and Iceland all adding plant-based items to their shelves. Tesco was first, launching its Wicked Healthy line in January this year - in 600 of its stores across the UK. It was followed by other major outlets, including Iceland which has made waves with its popular No Bull Burger. Waitrose revealed its new own-brand vegan line - with around 30 products - earlier this week. "We are thrilled to be expanding our own-label vegan and vegetarian offering with such a wide range of dishes and ingredients," said Chloe Graves, Chilled Vegan & Vegetarian Buyer at Waitrose & Partners. "Our newest range is aimed to make eating delicious tasting vegetarian and vegan food even more simple and enjoyable!" In addition, the hospitality landscape has changed significantly when it comes to vegan options. 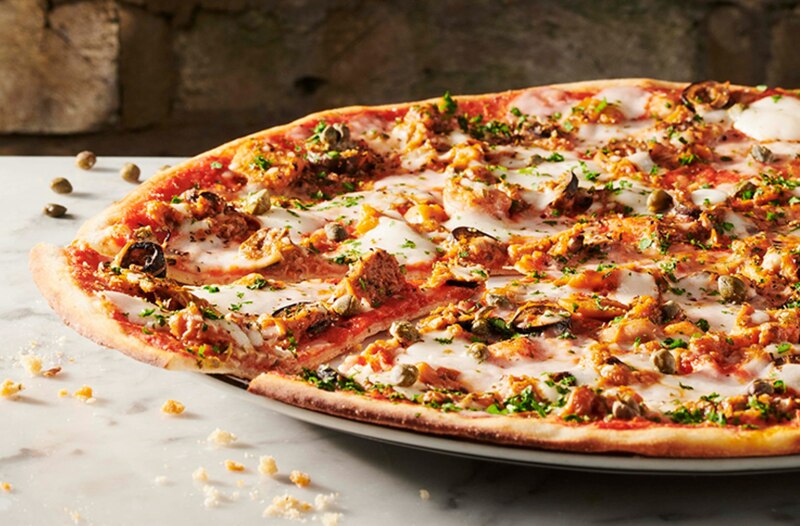 The majority of high street chains now offer a vegan menu, with most launching or expanding these over the last year. 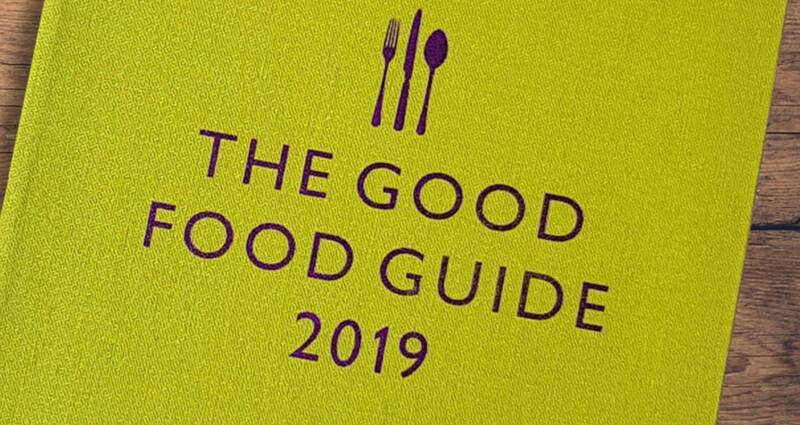 For the first time ever, the Good Food Guide has even published a guide to the best veggie and vegan options in restaurants in its 2019 edition. According to Good Food Guide Editor Elizabeth Carter: "As far back as 2014, The Good Food Guide noted that some of our top chefs were taking a more vegetable-focused approach, with meat playing a bit part. "Following a plant-based diet is neither a trend nor a fad, but a lifestyle choice which is set to shift up a gear in the years to come." Various consumer research reports have also concluded that ditching animal products is becoming increasingly popular: a Kantar report from January claimed 'plant-based diets have hit the mainstream'. Media Communications Manager Claire Wotherspoon said: "Insight from the Kantar Worldpanel Usage panel shows that consumers are already increasingly choosing to eat meat-free dinners, potentially making the jump to veganism less daunting. "29 percent of our evening meals are veggie, and this has grown consistently over the past few years. The biggest spike has been over the past year, during which we ate an additional 200m meat-free evening meals."